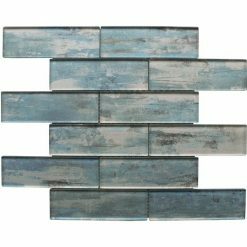 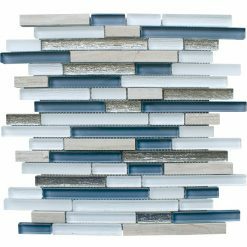 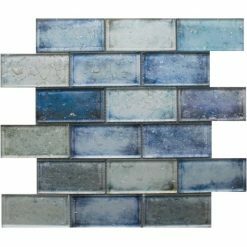 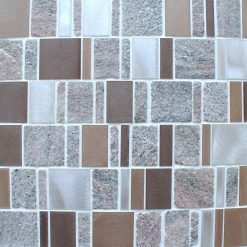 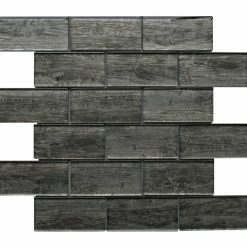 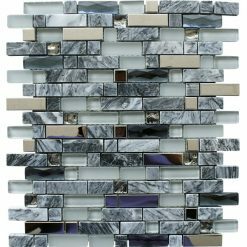 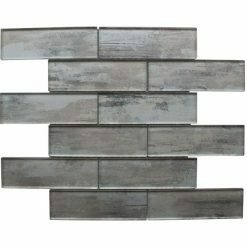 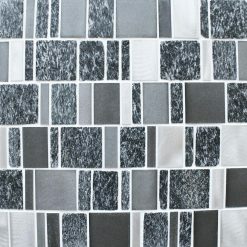 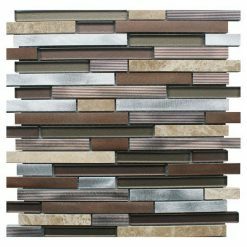 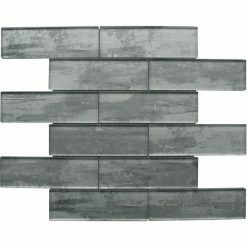 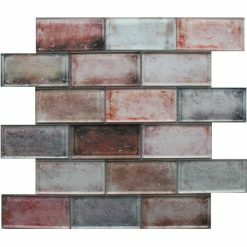 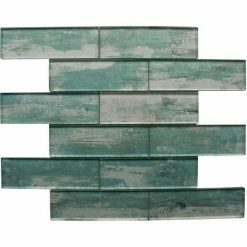 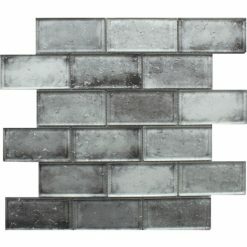 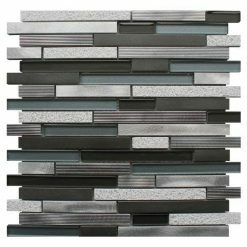 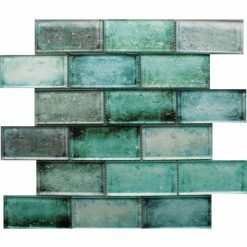 Here at Mosaic Village we excel when it comes to our new collections of mosaic tiles. 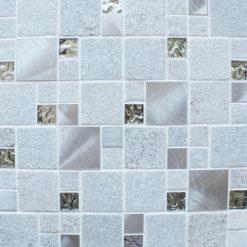 Our spectacular new collections come in all different shapes and sizes, as well as incredible materials. 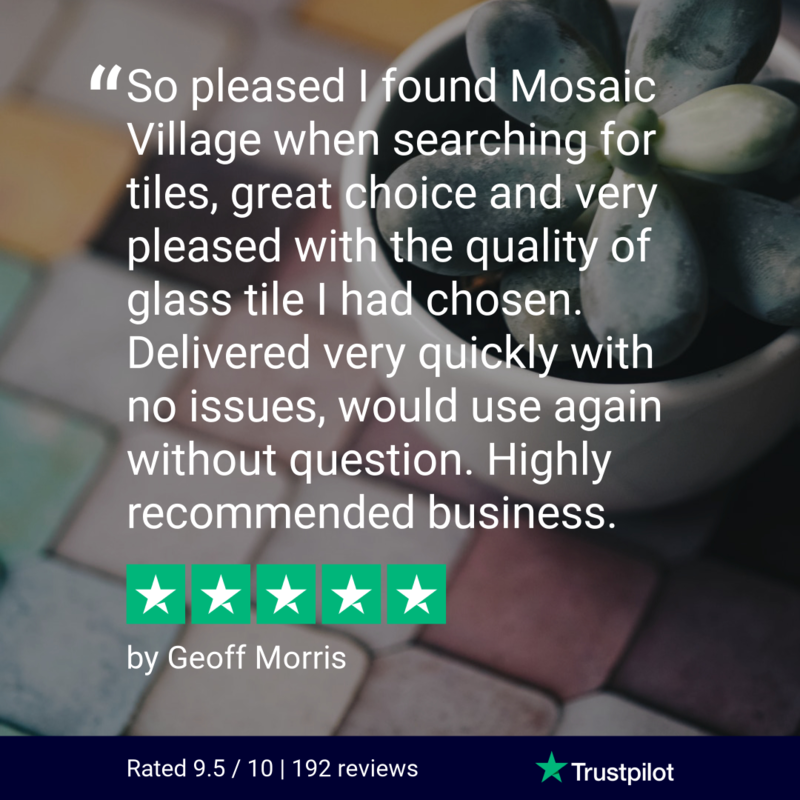 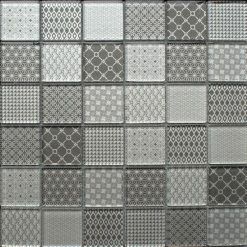 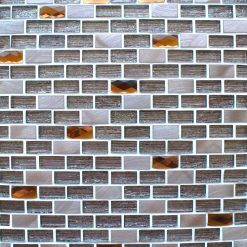 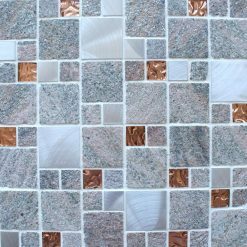 You will be spoilt for choice when it comes to our mosaic tiles so why not order your free samples today and get started on redecorating your kitchen and bathroom. 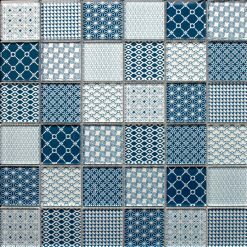 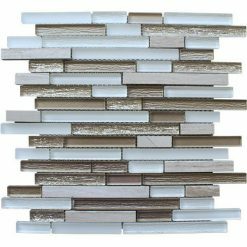 Our free sample service service allows you to order chosen tiles and really visualise them in your home. 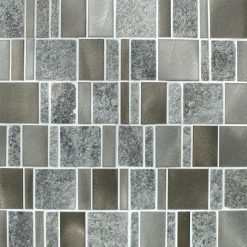 We understand that tiles can look different on screen so we want our customers to make the right choice right time.